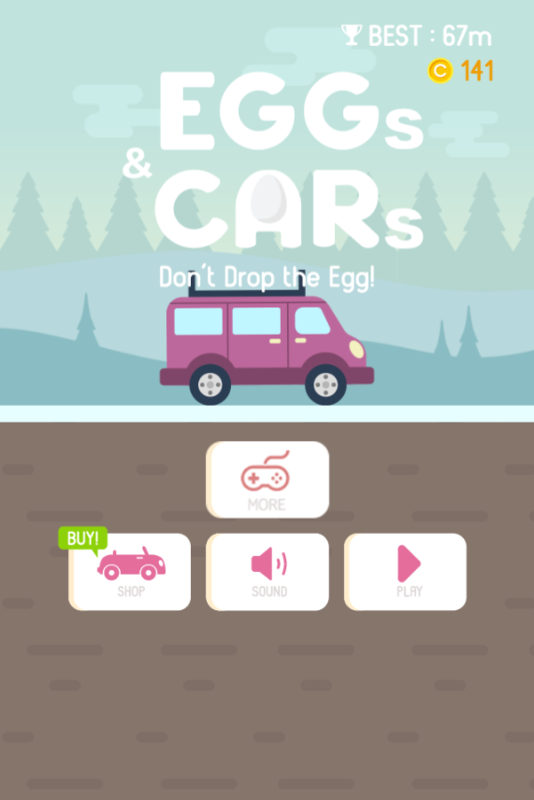 Welcome all of you to a fun driving game on 123gamesfree.com – Eggs and Cars. 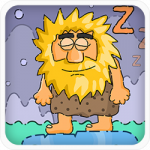 A game features a new gameplay which surely brings the greatest experience to players. 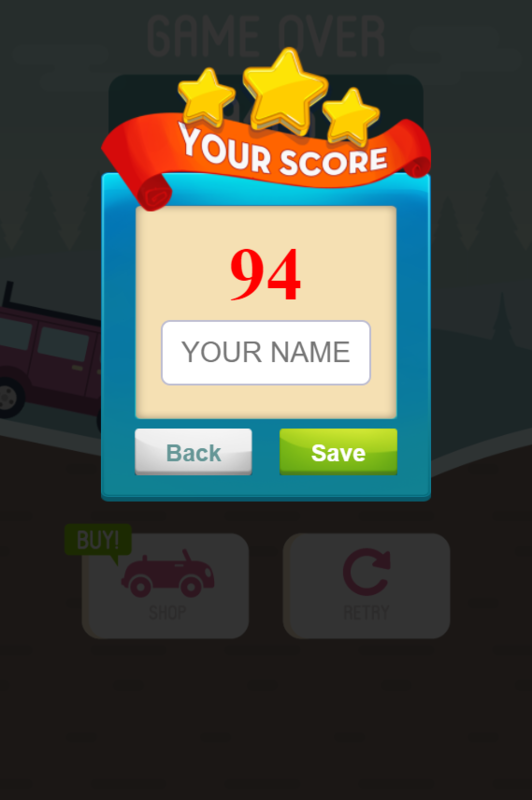 Welcome all of you to a fun driving game on 123gamesfree.com – Eggs and Cars. A game features a new gameplay which surely brings the greatest experience to players. 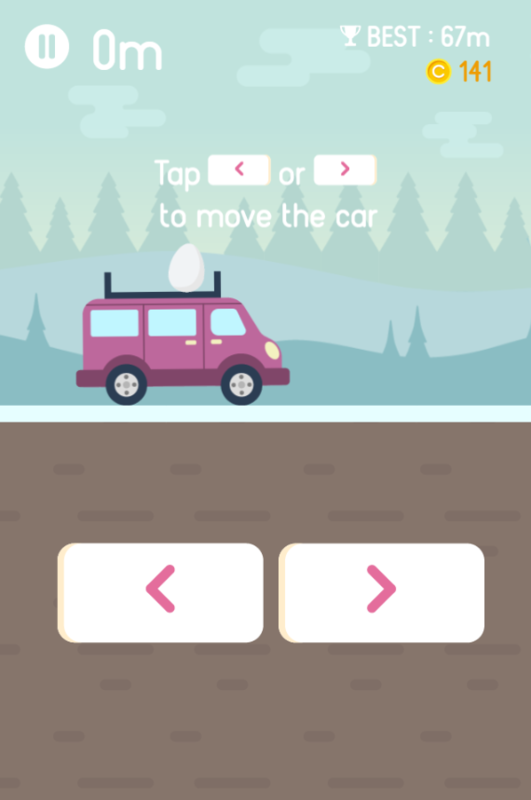 During the game, you will be a fellow-traveler with a car and a giant egg on the top. Your mission here is to balance the egg and move as far as possible. There are many incredible hidden cars and trucks waiting for you ahead to be unlocked. 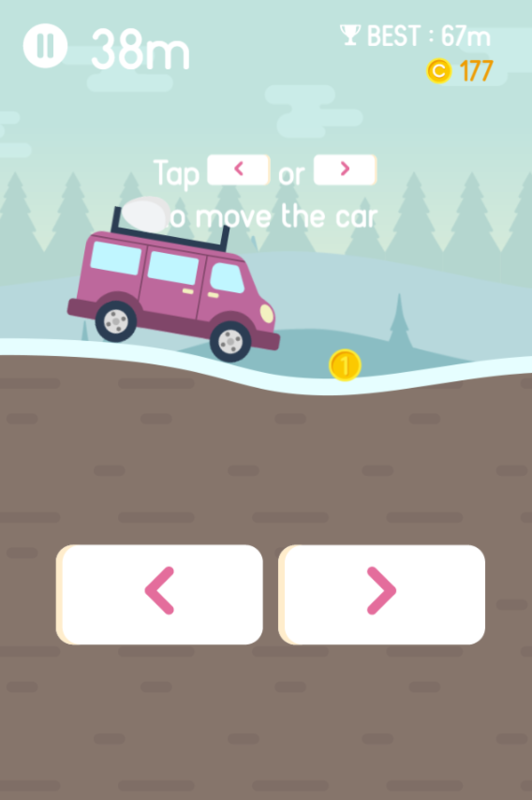 Only one free car is given, the others require players to gain certain achievement to own them. 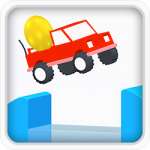 The egg is easily fragile so players need to have ingenious skills not to drop before reaching the finish line. Overall, this game is a nice choice to get relaxed in the free time. With no doubt, just give it a try and enjoy right now. This game won’t make you disappointed for sure. Good Luck and have fun! Easy to control the game. 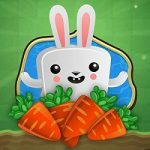 Keep following to play car games, eggs and cars game, free 123 action games online for kids and more cool games on 123gamesfree.com.